The Olympus Divers' Lodge is located within two blocks of the shop, providing our customers with economical accommodations and the opportunity to meet and socialize with divers from around the country. 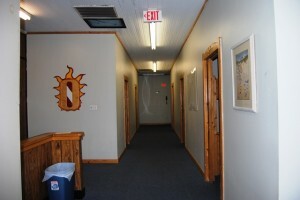 The lodge has 32 bunks in five separate rooms. 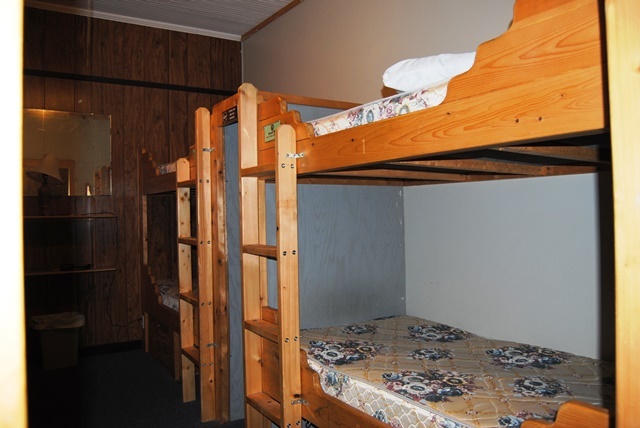 Three of the rooms contain eight bunks with the other two rooms having 4 bunks. Quiet Time starts at 9:00 PM. Each bunk has a storage area for your dry gear. Each guest will need to bring his or her own linens, typically a sleeping bag, pillowcase, and towel. The lodge features a large lounge area for post-dive relaxation and socializing. 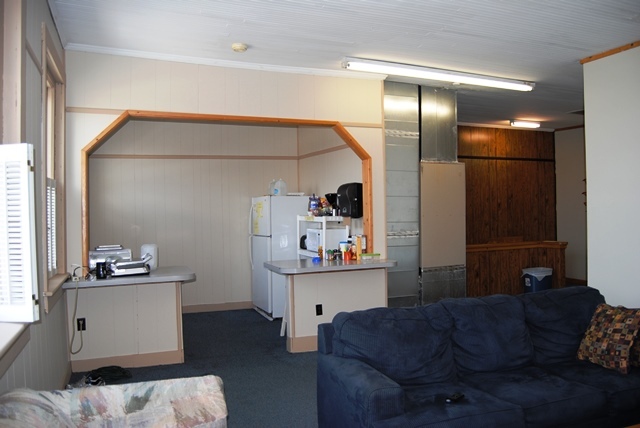 The living room contains four couches, color TV/DVD/ VCR with cable, microwave, and refrigerator. There are also two tables for enjoying breakfast or dinner. The lodge is equipped with separate male/female restrooms and shower facilities. Each shower room contains three shower stalls, two sinks, and two toilets.